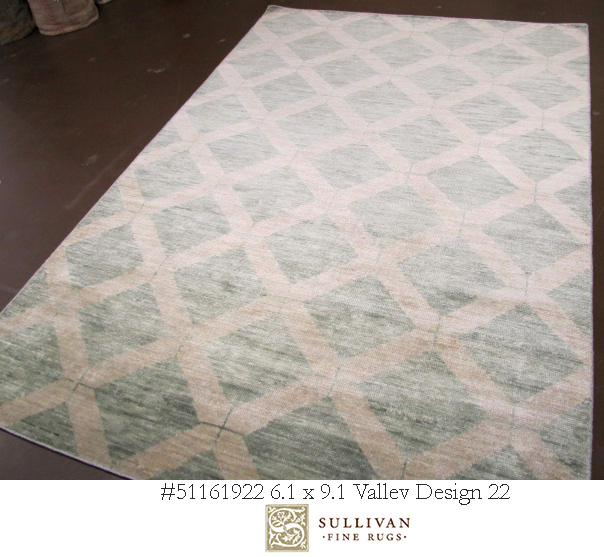 Fill the eye and the heart with our minimalist series of subtly graded color blends and transitional patterns. Hand knotted using plush, hand-spun New Zealand wool. 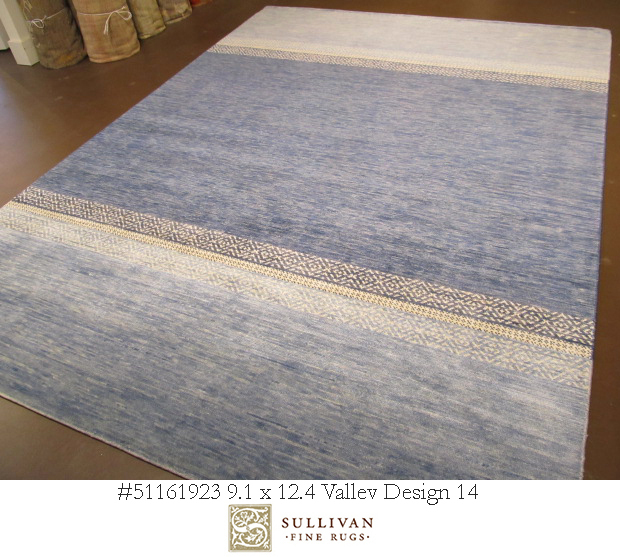 Available in Piled & Kilim qualities. All sizes made-to-order with lead times ranging from 8-12 weeks. *Full color & design customization available.